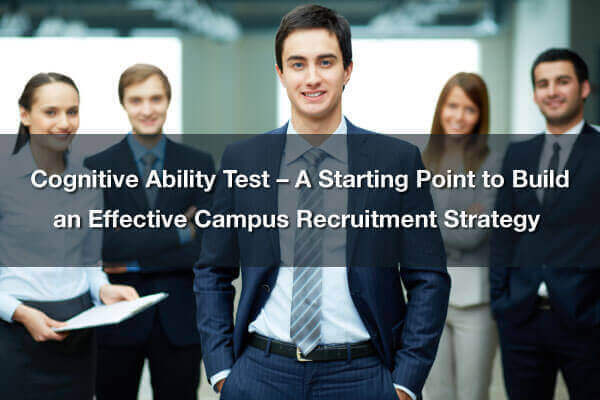 Want to improve the ROI of your recruitment efforts in 2019? 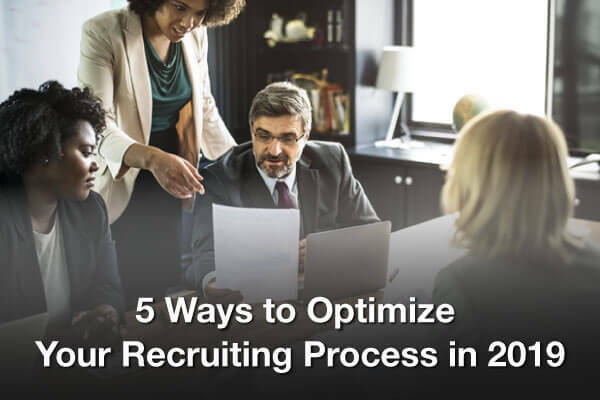 Here are 5 highly effective ways to optimize your recruiting process you can implement today. 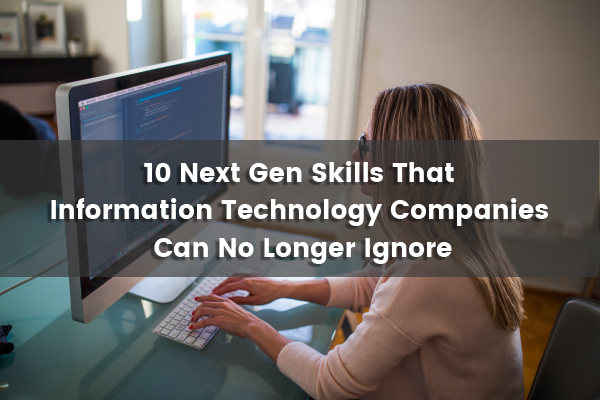 Follow these easy to implement tips and make your hiring processes in 2019 more productive, efficient and pleasant for both candidates and your. Interview Mocha among the top five finalists for 2019 Innovation in testing lab participants! 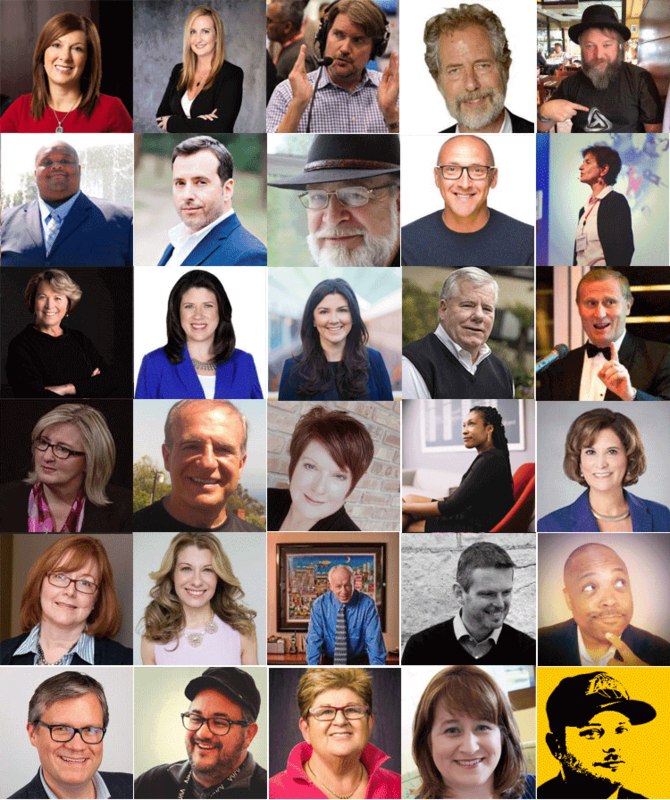 Celebrating its 20th year, the Innovations in Testing Conference remains the leading conference in the assessment industry. 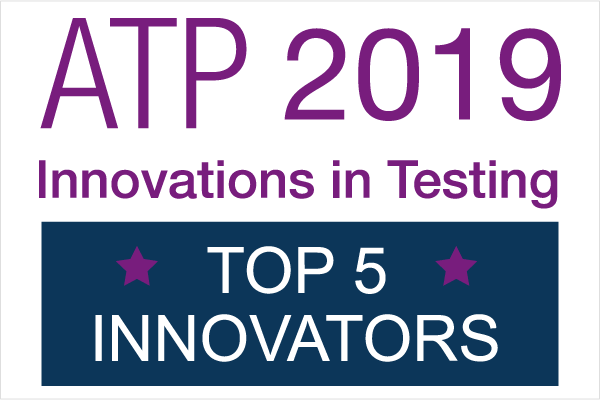 Interview Mocha was among the top five finalists at the coveted ATP (Association of Test Publishers) conference for Innovations in testing. Our CTO, Mr. Sujit Karpe shared. 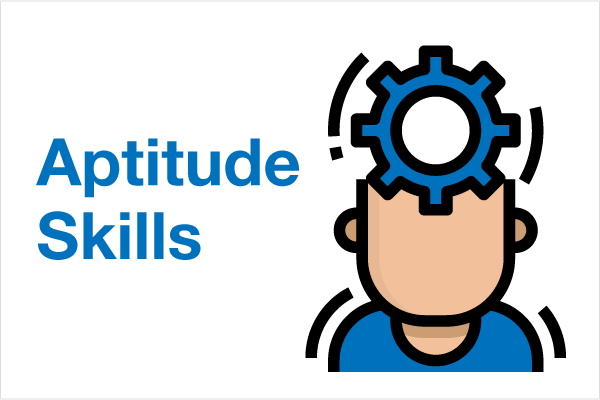 The “Aptitude” of an individual is their inherent or natural ability to perform well in a certain task or field of study or work.